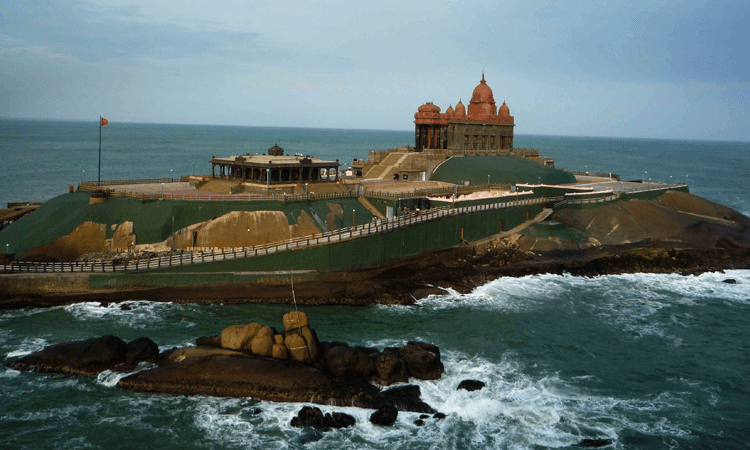 Morning after breakfast, take day tour of Chennai, visit Vadapalni Murugan Temple, Kapaleswarar Temple, Museum, Valluvar Kottam, Marina Beach, MGR & Jayalalitha memorial, St Thomas church, Childrens Park & Birla Planetarium. Evening back to hotel in Chennai. Morning after breakfast, take day tour to mahabalipuram. Mahabalipuram well known as Mamallapuram is the UNESCO World Heritage-listed city characterizing innumerable imposing rock-cut sculptures and temples which allures everyone. 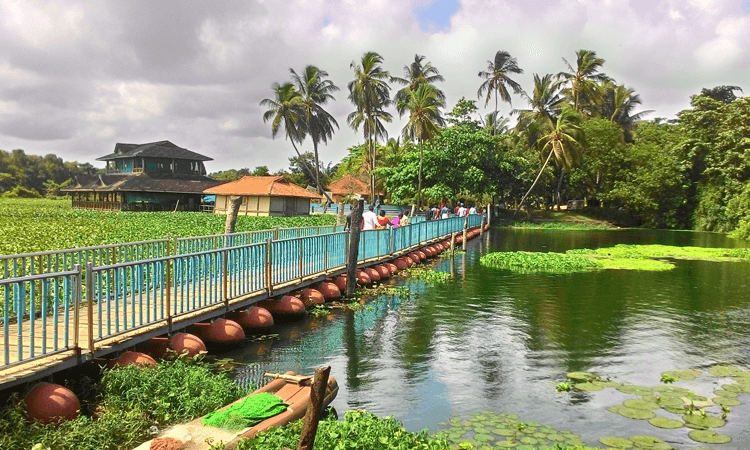 En route you can visit kovalam beach, crocodile park & Muttukadu Boat House. On arrival mahabalipuram visit Shore Temple, Arjunar Penance, Tiger cave & Five Rathas. Evening back to hotel in Chennai. Morning after breakfast, take day tour to Tirupathi, On arrival go for darshan in Tirumala Sri Venkateshwara Swamy Temple & Pathmavathi Amman Temple, after darshan shopping. Then back to hotel in Chennai. Morning after breakfast, take day tour to Kalahasti, On arrival go for darshan in Sri Kalahasteewarar temple, one of the pancha booth stalam and famous shiva temple. After darshan back to hotel in Chennai.